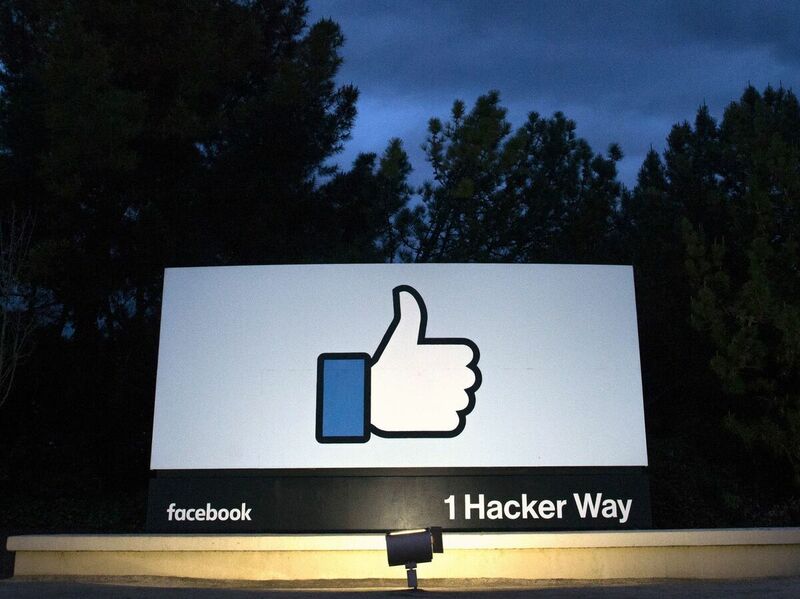 Children's Advocates Ask FTC To Investigate Facebook For Fraud Following the unsealing of court documents, children's rights groups are asking the agency to open an investigation into practices that allow such purchases without parental permission. Advocacy groups are asking the Federal Trade Commission to open an investigation into Facebook practices that let children make in-game purchases without their parents' permission. Bohannon was the main plaintiff in a 2012 class-action lawsuit that Facebook settled in 2016. The suit was brought on behalf of parents whose minor children unknowingly made purchases on their parents' credit cards. On Thursday, more than a dozen groups that advocate for children's rights and privacy rights said they're asking the Federal Trade Commission to investigate whether Facebook has engaged in illegal, unfair or deceptive practices by enticing children to spend money on in-game purchases without their parents' consent. "Facebook's scamming of children is not only unethical and reprehensible — it's likely a violation of consumer protection laws," said Josh Golin, executive director of Campaign for Commercial-Free Childhood. "Time and time again, we see that Facebook plays by its own rules regardless of the cost to children, families and society. We urge the FTC to hold Facebook accountable." The request for an FTC investigation comes after a court granted a request by the Center For Investigative Reporting to unseal documents from a 2012 class-action lawsuit that Facebook settled in 2016. The suit was brought on behalf of Bohannon and other parents whose minor children unknowingly made purchases on their parents' credit cards. In another document, cited in a release by the advocacy groups, Facebook employees called an underage girl a "whale" — a term used by casinos to refer to someone who spends a lot of money. Parents also say Facebook made it challenging to find out how to report what had happened and often would not reimburse parents. Among the revelations from the unsealed documents is that Facebook employees did come up with ways to prevent children from unwittingly stacking up charges on their parents' credit cards. But employees were told it would cut into Facebook revenues. According to one document, Facebook told developers not to avoid what it called "friendly fraud." Jim Steyer, CEO of Common Sense Media, says the unsealed documents show "the attitude of the company and the culture that underlay these decisions and the deceptive practices. So that alone speaks volumes and says we need to crack down on this." Common Sense Media, the Campaign for a Commercial-Free Childhood and the Center for Digital Democracy are among the groups asking the FTC to investigate Facebook. An FTC spokeswoman said the agency received the groups' request but had no additional comment. "We want people to have safe and enjoyable gaming experiences on Facebook, so providing resources to seek refunds for unauthorized purchases made in games is an important part of the platform. We have in place mechanisms to prevent fraud at the time of purchase and we offer people the option to dispute purchases and seek refunds. "As part of our long history of working with parents and experts to offer tools for families navigating Facebook and the web, Facebook also has safeguards in place regarding minors' purchases. In 2016, we updated our terms and now provide dedicated resources for refund requests related to purchases made by minors on Facebook, including special training for our reviewers." In the 2016 settlement, Facebook agreed to make certain changes to its practices. For example, it had to inform app developers that any purchases made by minors could be voided. But Steyer of Common Sense Media says the settlement isn't sufficient. "At least it brought to light some of the unfair and deceptive practices and the privacy violations. But it didn't really protect all children and families and consumers in this country, which is the job of the FTC." Facebook isn't the only tech company to engage in this kind of conduct. Apple, Google and Amazon have been accused of similar behavior. Settlement agreements with the FTC required those companies to modify their billing practices to ensure express consent from parents for in-app purchases. The settlements also required tens of millions in refunds.